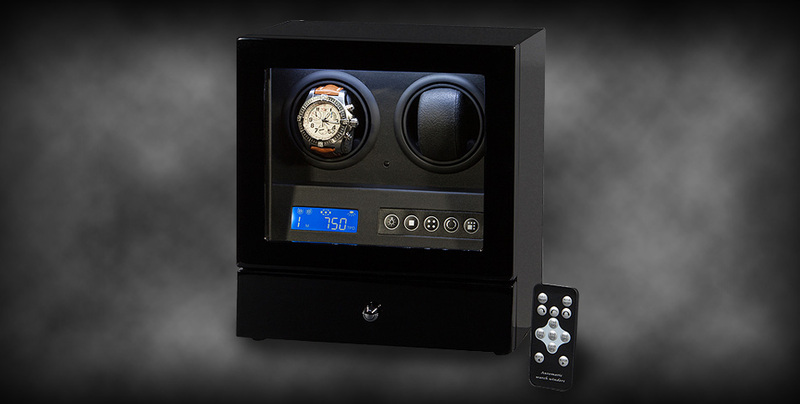 A watchwinder is a very useful accessory for automatic watches. 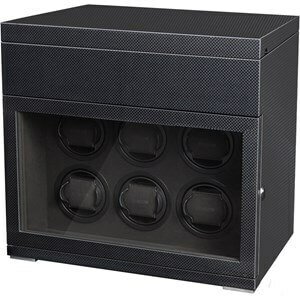 A watchwinder provides the watch of energy, prevents wear, ensures optimum oil circulation and is a perfect storage method for your watch(es). 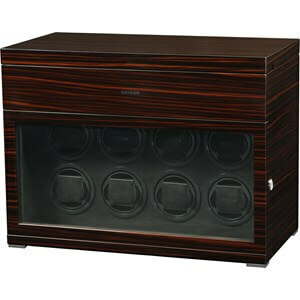 We produce the Benson Watchwinders in-house. This means that we optimally focus on the design, materials, technical innovations and finishing which leads to quality products. The words quality, innovation and craftsmanship do stand for our watchwinders. The Benson Watchwinders are suitable for all automatic watches because we use the latest technologies, strong Japanese motors, various programs and selectable number of turns per day (TPD). 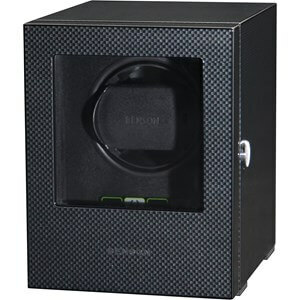 In addition, each Benson Watchwinder is characterized by a very low sound level and power consumption. 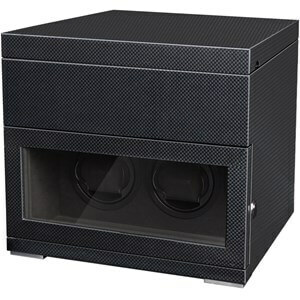 By ultimate ease of use and a luxurious look our watchwinders are a perfect choice for your automatic watch.